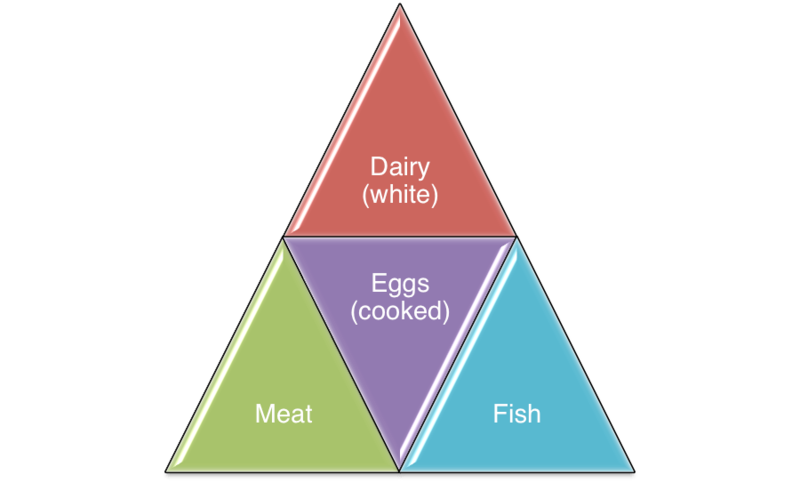 For proteins, quality refers to the balance of constituent amino acids as they are formed by one or more chains. Amino acids are the individual “building blocks” for body tissues, organs, hair etc., means protein is needed constantly for maintenance and additionally for built or repair. Periods of hair changing, growth, pregnancy or lactation are the only times an increased demand occurs. In general, the quality of meat proteins is considered high for dogs, but the essential amino acids in cereals are exactly the same as in beef or chicken.